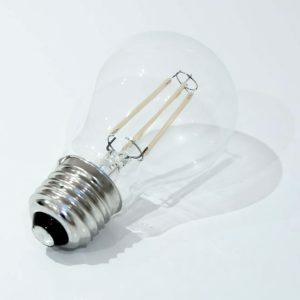 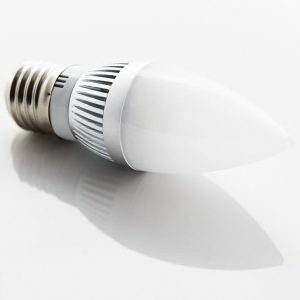 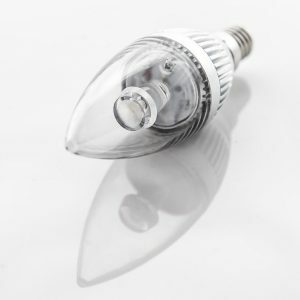 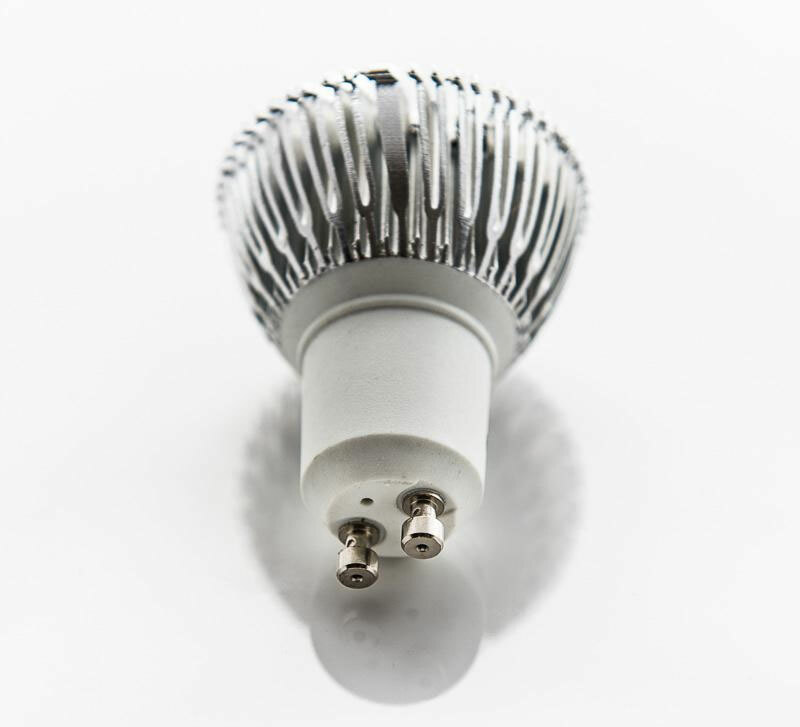 LED Lightech offers GU10 LED Lamps in varying light shades, including warm white and cool white, available in single led and surface mounted diodes styles making these LED Lamps suitable for almost any room or application. 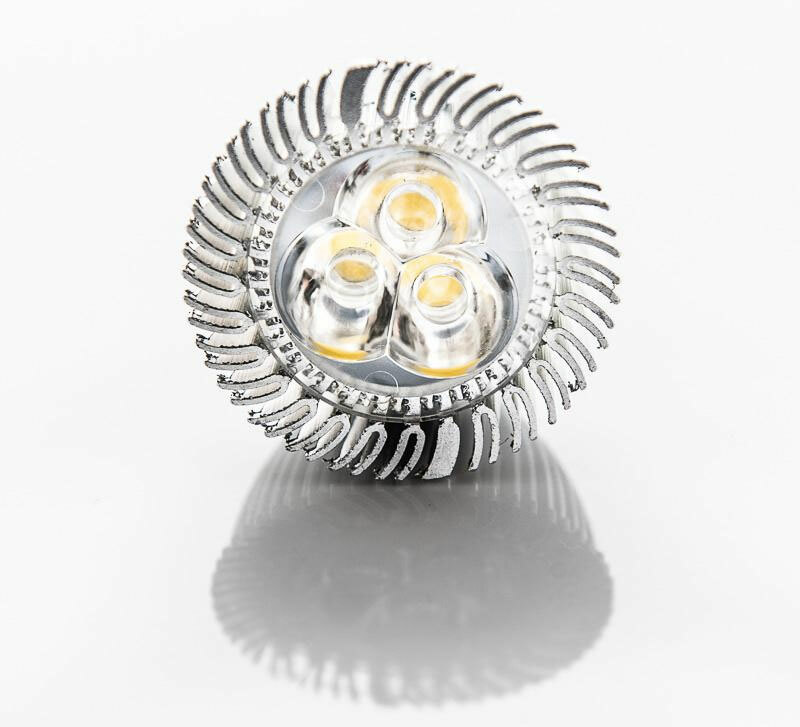 Manufactured using the most advanced LED lighting technology, GU10 LED Bulbs supplied by LED Lightech will fit into existing fittings and are relatively straightforward to replace. 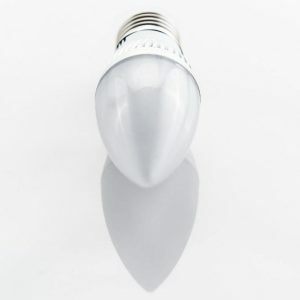 These GU10 LED Bulbs are also designed to last up to 50 times longer than the standard equivalent. 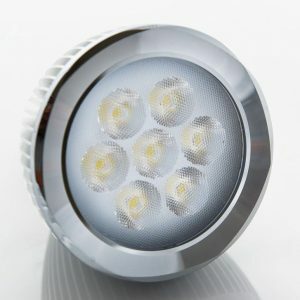 Led Lightech ltd is a totally privately Irish owned company based in Monasterevin, Co. Kildare. We provide an excellent service with quality lighting products both commercially and domestically. 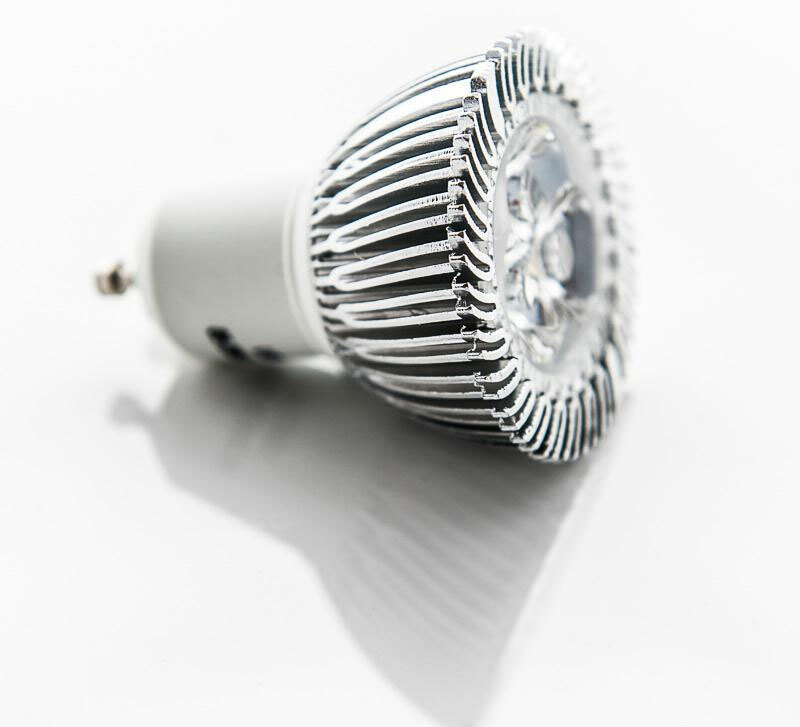 CREE, Bridgelux, Osram, Philips and Epistar chips, and Tridonic, Philips, Osram, Samsung, Meanwell and many more. 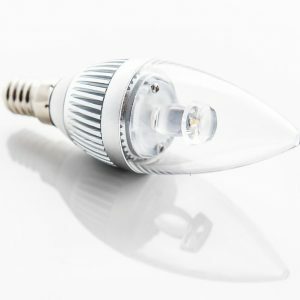 Copyrights 2018 Led Lightech Ltd. All Rights Reserved.